The agency’s client and founder of the Ghana UK Based Achievement Awards (GUBA), Dentaa Amoateng, has been crowned this year’s African Woman in Europe. The mother-of-three will receive her award on June 29 for her work in promoting Ghanaian achievement in the UK and for her charity work, which includes founding the GUBA Foundation — an offshoot of the awards that supports autistic children within Ghana and the British-Ghanaian community. 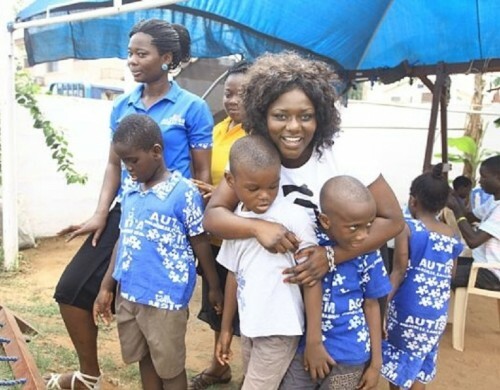 In addition to her charity work and awards, Amoateng also manages the career of Ghana international footballer and former Sunderland player Asamoah Gyan. The agency’s story about Dentaa’s achievement is now running on The Voice and on other websites and titles and can be read in full, here. Speaking about her win, she said: “I am honoured, humbled and delighted in equal measures to win the prestigious 2013 African Women in Europe Award 2013.